2. What is its political structure? 3. What is the economic situation in Russia? 4. How to get into Russia? 5. What is the basis for obtaining a visa? 6. What visa should I get? 7. Could I obtain a year-period visa? 8. What do you need for obtaining a visa? 9. Do I need to receive the visa in person? 10. Where can I get a Russian visa? 11. What are the rules of behaviour at the Russian border? 12. What is a migration card and how should I fill it in? 13. What are the rules of traveling for foreign citizens across the Russian territory? 14. What should I declare when passing customs control? 15. How much money in cash can be brought into Russia? 16. May I come to Russia by car? 17. Should I register the vehicle with some state authority? 18. How should I export it? 19. Can a foreign citizen buy a car in Russia? 20. Where can I reside on the Russian territory? 21. What does registration of stay mean? 22. What is the correct way to pass registration? 23. Is it possible to prolong the visa and registration? 24. What happens if I don't leave after the visa expiration? 25. Can a foreigner work in Russia? 26. What are the existing limitations? 27. Is the labour law applicable to employment relations with foreigners? 28. What is the order of employment of foreign citizens? 29. What is the procedure for dismissal of a foreign citizens? 30. How should a work visa be processed? 31. 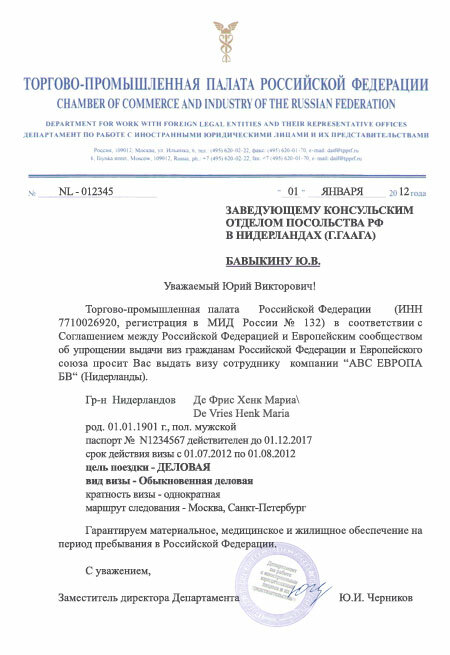 What is the order of registration and of the entry/exit for those working in Russia? 32. What taxes are applicable to foreigners working in Russia? 33. Has Russia concluded any treaties on the elimination of double taxation and if so then with which countries? 34. How should one take earned money from Russia? 35. What goods should be declared when exiting Russia? 36. Can I study at a Russian establishment of higher education? 37. What do I need to do for that? 38. What are the rules of stay for foreign students? 39. What is permission for temporary residence in Russia? 40. How and where can one have it processed? 41. What advantages does it give? 42. What documents are necessary for its processing? 43. Do people temporarily residing in Russia need a work permit? 44. 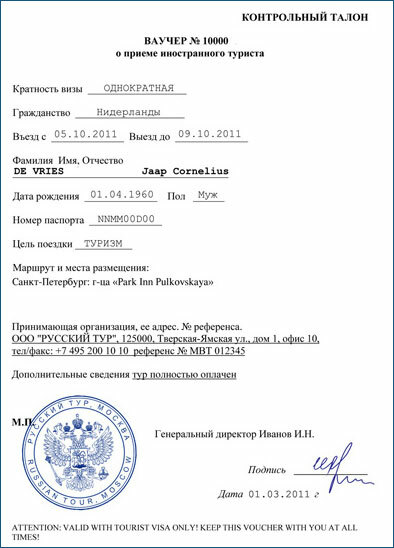 What is a residence permit for living in Russia? 45. How and where can it he processed? 46. What advantages does it give? 47. What documents are necessary for its processing? 48. How to obtain Russian citizenship? 49. 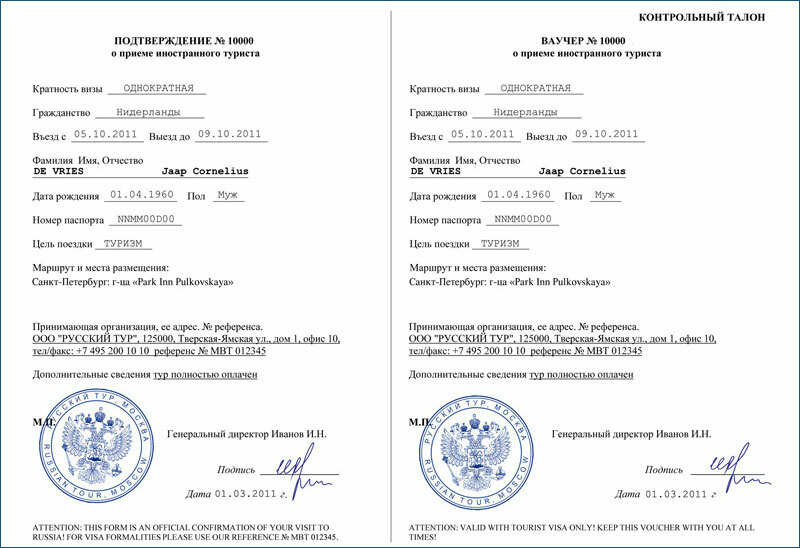 Is double citizenship permitted in Russia? 50. Do I loose my citizenship if I obtain Russian citizenship? 51. Can a foreign citizen participate in elections on the territory of the Russian Federation? 52. Can a foreigner serve in the Russian Army in accordance with the contract? 53. 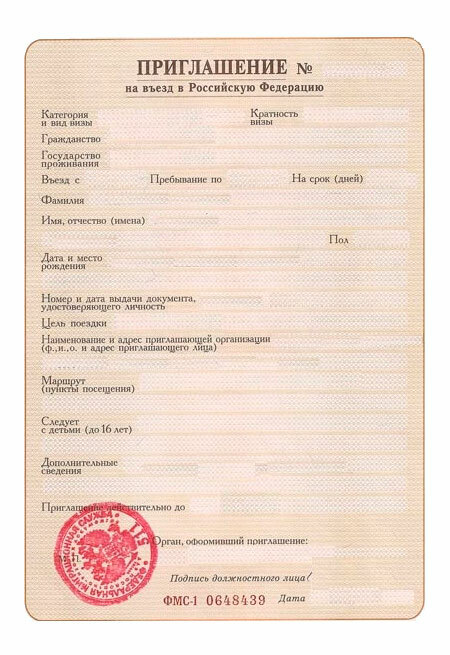 What is the procedure for registration of marriage with a Russian citizen? 54. What documents are necessary for this? 55. How does marriage to a Russian citizen affect property relations? 56. What is the basis for determining citizenship of infants horn within a marriage of a foreigner and a Russian citizen? 57. What is the procedure of divorce with a Russian citizen? 58. What consequences arise from divorce with a Russian citizen? 59. Whom will the children stay with after divorce? 60. Is it possible for a foreigner to adopt a Russian child? 61. What should one do for that? 62. Can I buy real estate in Russia? 63. What do I need to do for that? 64. Does owning Russian real estate mean being a Russian resident? 65. What taxes on real estate do I have to pay in Russia? 66. Is it possible for a foreigner to buy land in Russia? 67. What's the way to do that? 68. How much does Russian real estate cost today? 69. How much is the Russian land? 70. Are shares of Russian companies sold to foreigners? 71. Is it possible for a foreign citizen to buy state securities? 73. Is it possible for a foreigner to organize a company? 74. 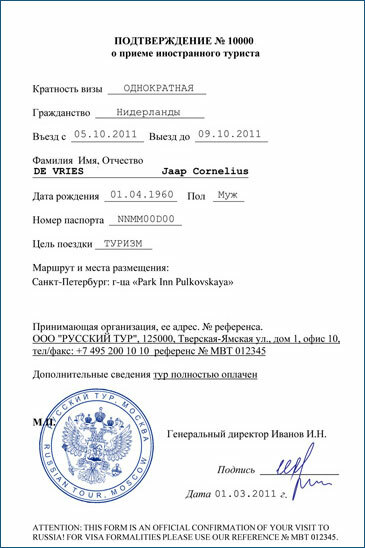 What legal forms of companies are there in Russia? 75. What do I need to organize a company? 76. How long does it take to register a company? 77. Is it possible for a foreigner to become a director of a Russian company? 78. Can he employ other foreigners? 80. What main taxes does a Russian company pay? 81. Which expenses may he included into the prime cost of goods and services? 82. Is it possible to open a foreign company's representative office in Russia? 83. What are the procedure and the terms? 84. Is it possible for foreigners to work, for such representative offices? 85. How many foreigners may work there? 86. What's the difference between the activities of a branch office and those of a Russian company? 87. May a foreigner act as an entrepreneur without organizing a legal entity? 88. What are the procedure and the terms of registration? 89. Can a foreigner be granted a credit by a Russian bank? 90. What accounts may a foreigner have within the territory of Russia? 91. Does a foreigner get medical care in Russia? 92. 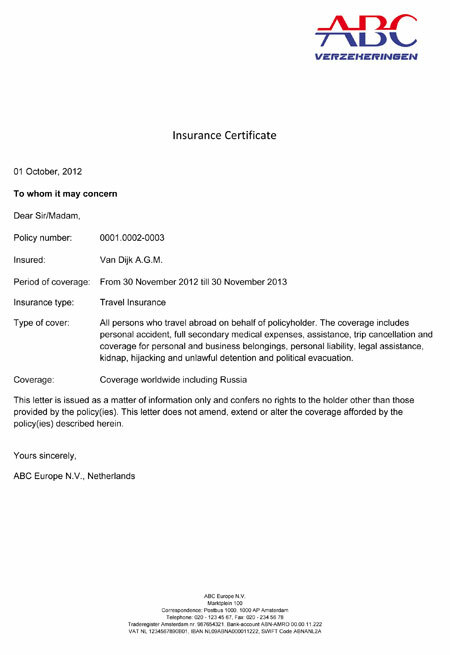 Does obligatory insurance apply to foreigners? 93. Can a foreigner appeal to the Russian court to protect his rights? 94. Is copyright of foreign citizens protected within the territory of the Russian Federation? 95. Who may represent a foreigner in court? 96. How should a foreign citizen compensate for damages? 97. What's the procedure for compensating a foreigner for damages? 98. What if a foreigner commits a crime within the Russian territory? 99. In this case, will the foreigner he extradited to the country of his citizenship? 100. If a foreigner gets into an accident in Russia, what should he do?